When it comes to personal finances, there are some things that you’ll likely always have to pay for: food, housing, transportation, and so on. But if you’re like most people, you’re probably paying for one or two things that shouldn’t cost you money at all. Trying to bulk up your savings or reduce your spending? Is it time to revisit your household’s budget? You can start by kicking these items and services to the curb — and replacing them with free alternatives. Your annual credit report. By law, everyone is entitled to one free credit report per year from the three major credit reporting bureaus, which means that there’s no real reason to ever pay for a credit report. The problem is, there are a lot of companies out there advertising “free” credit reports — but if you look at the fine print, there are strings attached, usually in the form of pricy credit monitoring services. 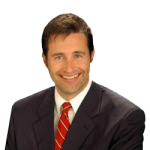 The only true “free” credit report comes from AnnualCreditReport.com, which will allow you to access your annual credit report, no strings — or fees — attached. Banking. With the range of banking options available today, there’s no reason for anyone to pay for simply having a checking or savings account. Unless you have highly specialized banking needs, you should be able to get a basic, no-fee bank account. Long distance and international phone calls. Still paying to call friends across the country? Instead of picking up the phone, use Skype to communicate with anyone, anywhere. All you need is a computer. Just be sure that your call recipient is also using Skype. Have loved ones farther away? You can also use Skype to make cheap international calls. Car rental insurance. There is absolutely no reason to purchase insurance from a car rental company. You’re already covered by your regular car insurance, and some credit card companies offer additional protection on rental cars. Don’t let high-pressure scare tactics sway you on this one. There is no reason to shell out extra for this, no matter what the person behind the counter tells you. Computer software. 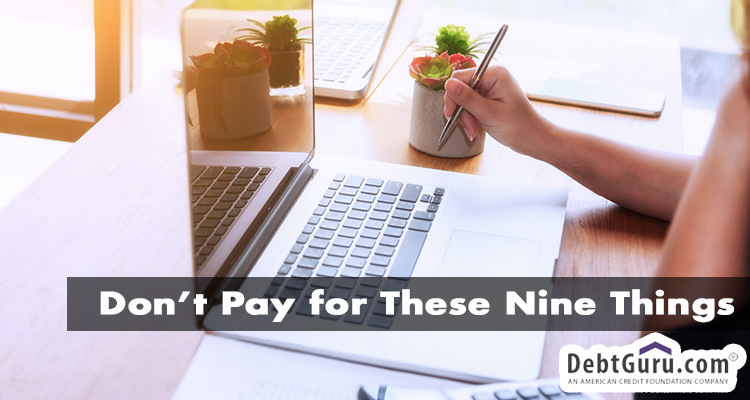 Unless you need very specific programs for your job, you can probably skip the pricey packages and go with free alternatives. Need virus protection? Check out free options like Avast or AVG. Looking for a solid word processing program? Try OpenOffice or Google Docs. Credit card interest. This is a big one. Credit card interest can build up, adding hundreds — or even thousands — of dollars to your balance and making it harder to pay it off in full. Want to avoid paying interest? Don’t overspend. Pay off your balance in full every month. If you stick to those two rules, you’ll never have to worry about interest piling up. ATM fees. 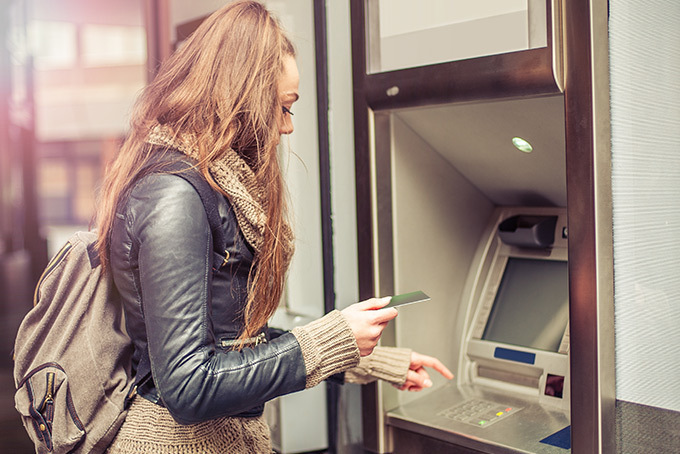 Sure, ATM fees are usually only a couple of bucks — but why pay if you don’t have to? If you know you’re going to need cash, make a point of hitting up your nearest bank branch ahead of time. If you’re out and about and need cash on the fly, use your bank’s mobile app to locate the nearest no-fee ATM. Tax preparation services. Most people don’t need to pay for income tax preparation. Keep your money and do your own taxes for free on the IRS website. Unless your finances are super-complicated, this bare-bones tax prep option will work just fine. Bottled water. This stuff comes out of the tap. For free. Need to take your tap water on the go? Invest in a reusable glass or plastic travel bottle instead (okay, so a water bottle isn’t free, but it’s a one-time purchase that will pay for itself very quickly). So, there you go: Nine more ways to keep more of your money in your wallet, where it belongs. You might be surprised how much you can save by sidestepping ATM fees, ditching the expensive software, or talking to far-flung friends and family via Skype. And remember: The team at DebtGuru.com is always available to answer your money-saving questions and offer help, guidance, and advice.